Six years ago traffic on Thika road seemed a nightmare and residents of adjacent estates recall long hours in traffic. The elimination of roundabouts and other bottlenecks such as single lane tracks has significantly eased traffic flow and reduced the cost of running a public service vehicle on the highway. The flyovers, interchanges, underpasses [box culverts] and overpasses provided are meant to ease congestion and provide an access controlled motorway with accompanying service roads, slip roads, bus laybays and well demarcated lanes. According to various reports, Nairobi is estimated to lose Sh20 billion a year on traffic jams, more than City Hall spends annually to provide services such as water, sewerage and garbage collection to residents. 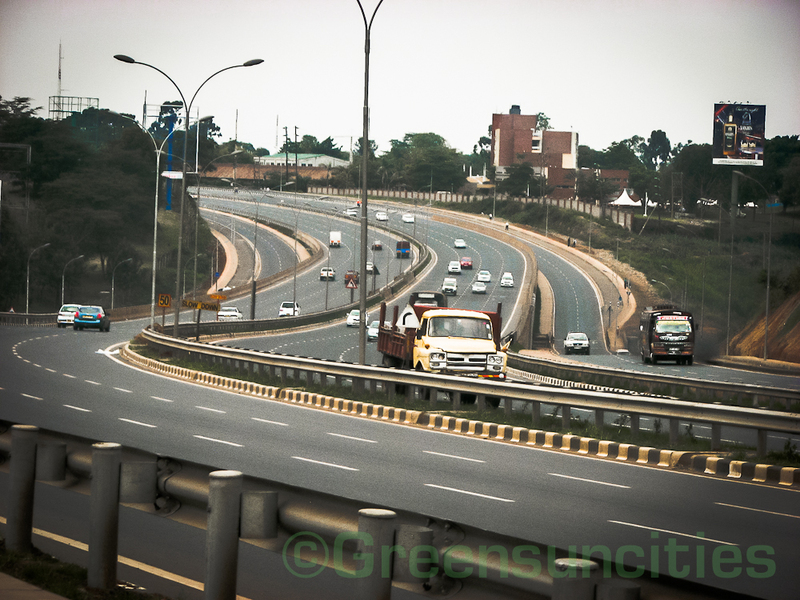 With Thika road then accounting high number of billions per annum. 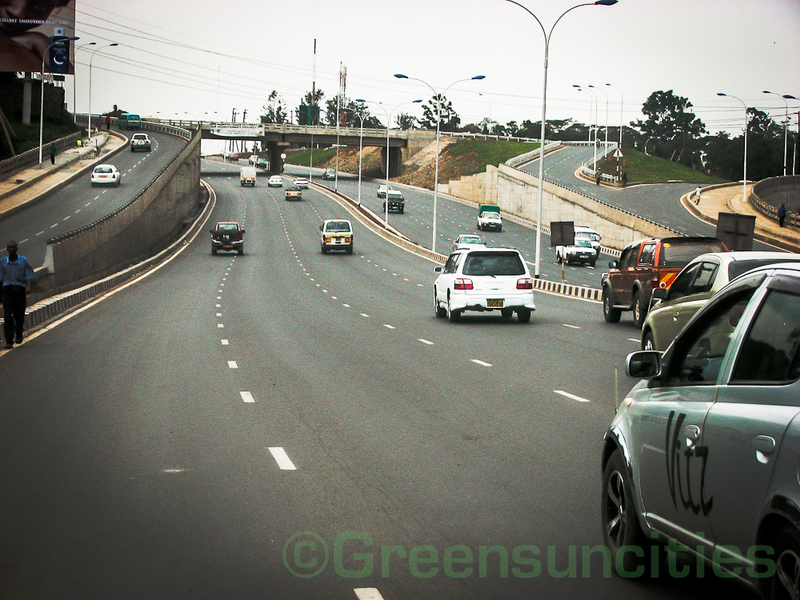 The ten-lane Thika Road has cast off the spell of notoriously wasting man-hours. Time that could be useful otherwise being burnt up in traffic jams is a major loss for any economy. The approximately 97 per cent completed Nairobi-Thika Super highway stands out as the latest infrastructure facility with extra emphasis on safety for motorists and pedestrians. The bridges are also covered incase of bad weather conditions. The landings of the ramps and stairs for the bridges lead pedestrians to the foot path/cycles, which have been developed, on both sides of the road all the way from Nairobi to Birmingham of Kenya – the industrial Thika town. As the project draws to completion, it is interesting the way it continues to attract admiration. The superhighway remains such a phenomenon to behold that it has attracted delegations from several countries including Tanzania, Zanzibar, Uganda, Benin, Rwanda, Burundi, South Sudan and Niger among others. I imagine school children will soon tour Nairobi and on their list will be a ride on the only superhighway in East Africa.